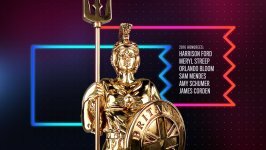 British entertainment’s big night out in Los Angeles, the Britannia Awards honor individuals within America, the United Kingdom, and around the world for their commitment to advancing the moving image. The ceremony is unique to the award show format in that only one individual is named per category, all honorees are pre-announced, and there are no losers. It is truly designed to be an evening of fun and celebration. Done + Dusted and BAFTA LA will formally debut their new relationship on October 30, 2015. This year’s event will recognize the exceptional achievements of Harrison Ford, Orlando Bloom, Meryl Streep, Sam Mendes, James Corden, and Amy Schumer. ‘"We’re delighted to be working with Done + Dusted who, like us, have a foot on either side of the Atlantic. Done + Dusted has an outstanding record of producing shows of scale, understands British and American sensibilities, and knows how to successfully drive television viewership and online engagement. We have challenged Done + Dusted to help us reimagine what it is to be an awards show and to introduce a contemporary experience. 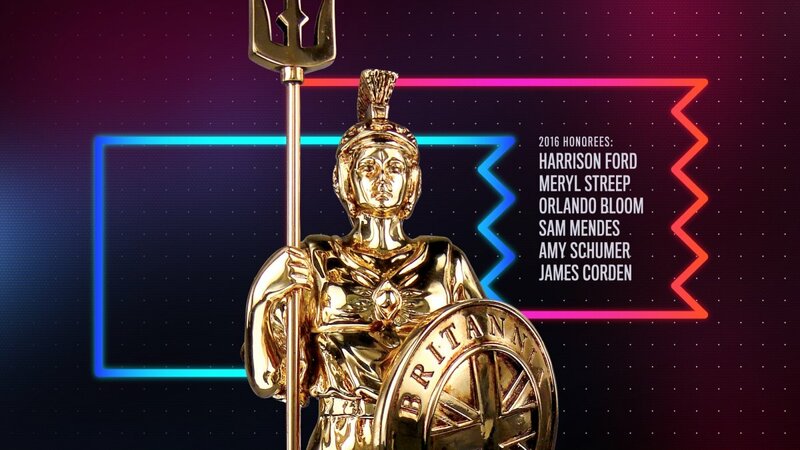 It is a great time for the Britannias which has matured over the years to being recognised in Hollywood as the key event to kick off the Awards season. We look forward to a long and happy partnership with Done + Dusted," says Chantal Rickards, CEO of BAFTA LA.